Open casket funerals are often the subject of heated debate. For some people they can be pretty disturbing, as there is understandably something unnerving about seeing a loved one lying motionless with their soul clearly departed from their body. However, being able to see a loved one for one last time makes closure possible to many others. 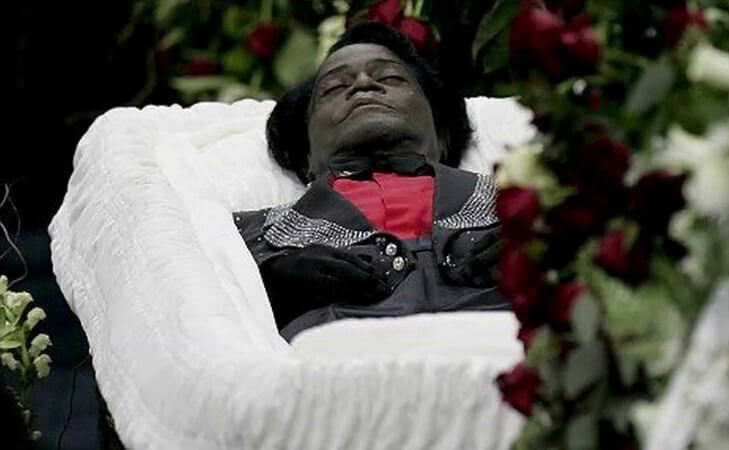 These celebrities had open casket funerals as their last farewell to their loved ones and their devoted fans.